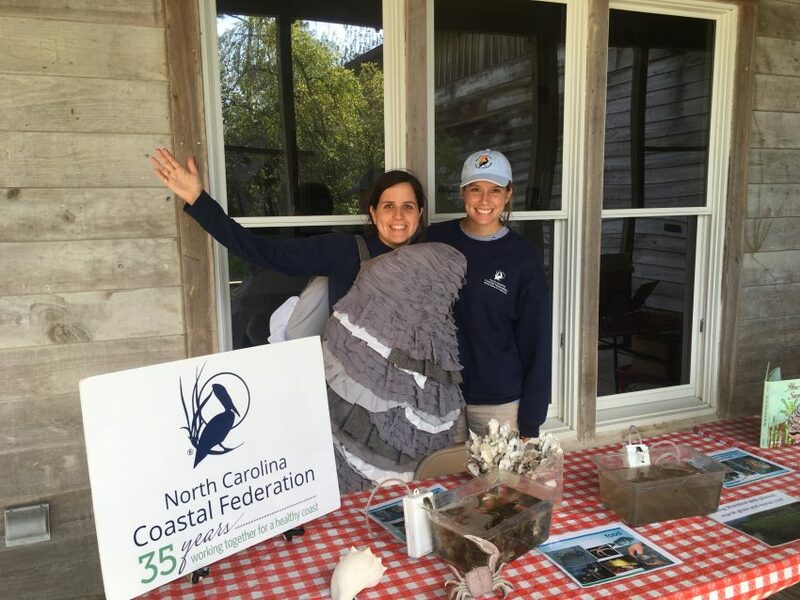 One of the North Carolina Coastal Federation’s primary initiatives is to reduce the amount of marine debris littering coastal and waterways. 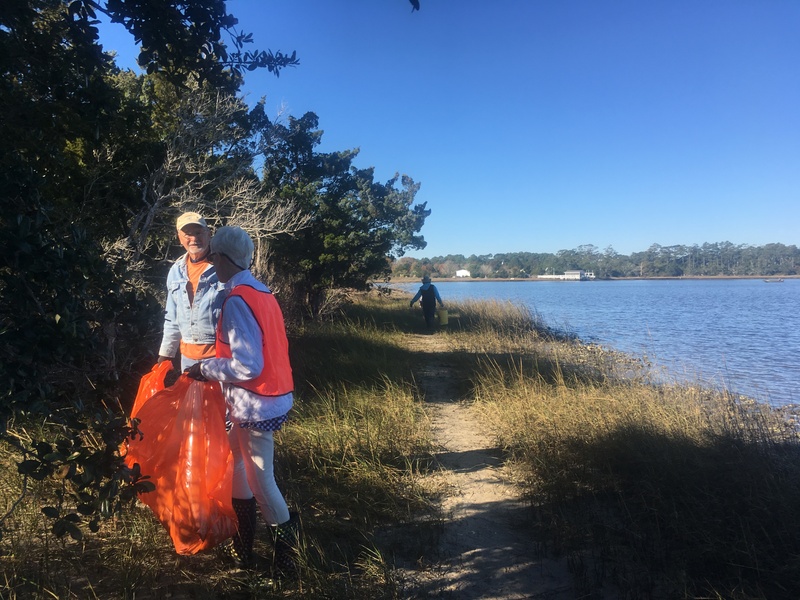 Since marine debris can be harmful to wildlife, coastal habitats and the local economy, we invite volunteers to help us clean up the shoreline surrounding Wards Creek in Down East Carteret County. Please wear weather-appropriate clothing that may get wet and dirty. Closed-toed shoes are required. Boots are appropriate if you choose to walk along the water’s edge. Trash collection supplies, peanut butter sandwich fixings, water, sunscreen and bug spray will be provided. Anyone under 16 must be accompanied by an adult. 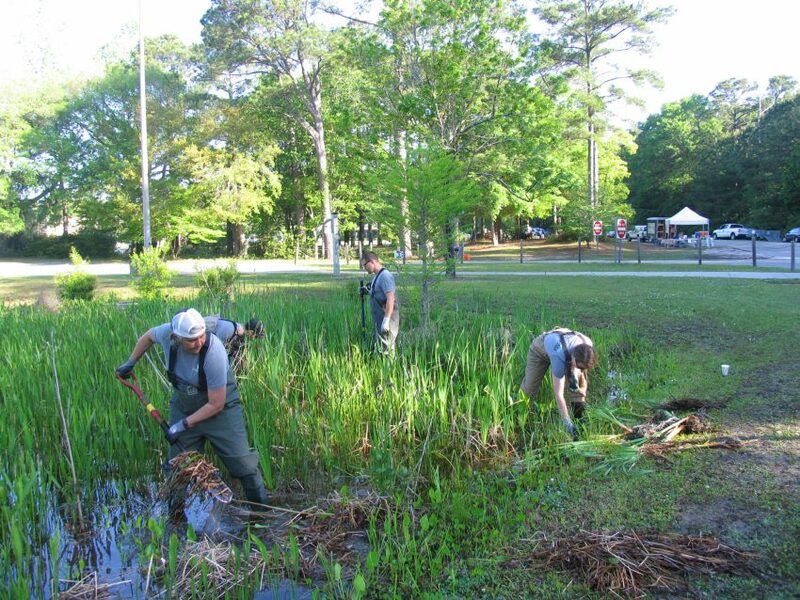 Volunteers will meet at the Wards Creek Bridge at 9:45 a.m. Please register below.